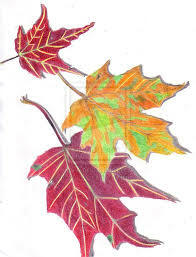 give up and let go of their old dying leaves. they will hunt and ensure that they pay with their lives. as they sink into earth to begin once again.